Some English teachers in Japan became teachers because they like English, and others because they happened to be good at it. For whatever reason, all of them want to speak English fluently. 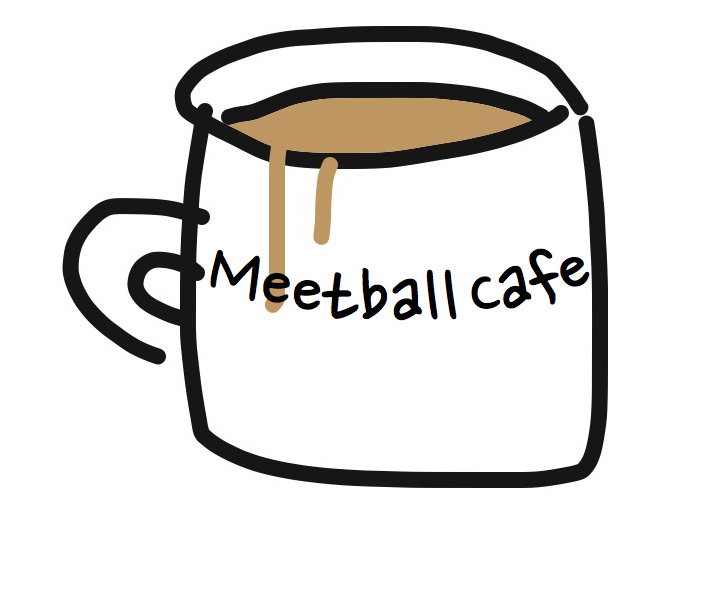 Though they have deep knowledge of English, many of them cannot use it really well. We are searching for ways to upgrade their conversation skills, making them more eager to talk with people from around the world. We luckily found a virtual community of senior citizens: people living in both their own homes and the virtual village on the Internet!! Japanese users want to speak English, and elderly people want someone to talk to. 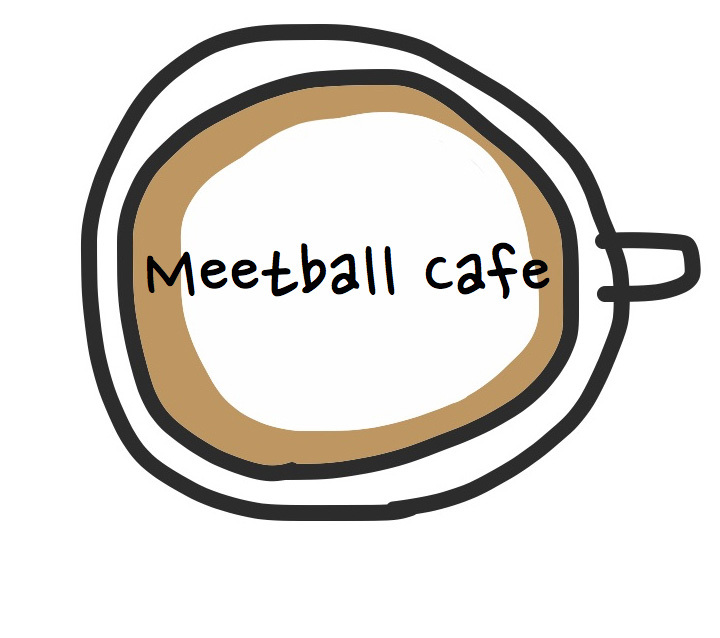 So, we created a way for them to meet each other: Meetball Cafe, a unique project that connects English teachers in Japan and seniors from around the world over the Internet. Japanese users want more opportunities to enjoy a conversation, and therefore people who in their free time want to chitchat are just right to be one of our users. 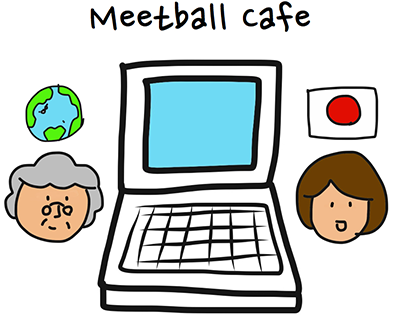 Japanese users are all teachers who are socially responsible so that elderly people can expect an appropriate and safe website. This is a website where everyone wins! !